I know most people have already given up on their New Year’s Resolution but here’s one that you’ll want to stick with (and not just because you can carry on eating what you like). Blogging for business is essential! 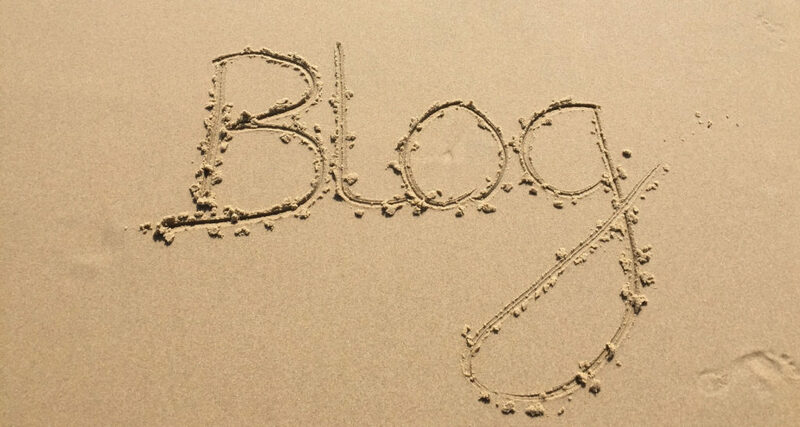 Yes I know, I went straight in with the dreaded SEO but honestly, blogging will help! Adding well picked keywords and links to your content will help get your site noticed. As will adding regular content and what better way to do that, than to blog! Improved SEO means you rank higher on Search Engines which in turn should result in more traffic to your website! More traffic to your site should result in more people making contact with you and in a perfect world this results in more conversions! Providing your audience with helpful and interesting content will keep them coming back time after time. If you can make your blog approachable and interactive even better. Enabling comments on your post will allow for conversations and you can answer any questions site visitors may have. By being approachable and transparent in answering queries and allowing visitors to comment freely on your blog will show that as a company you have nothing to hide and will help build trust. If your blog is informative and trustworthy your visitors are more likely to sign up to your email database. Make sure you keep your newsletter as high quality as your blog! Every time you blog not only have you created something you can post via Social Media you’ve also created something other people can share too! This means your Social Media reach expands which can drive traffic to your site and we’ve already covered the benefits of that! So there we have it, blogging is a great way to stay in front of your audience. If you like the idea of creating a blog for your company but don’t have the time or you’re not sure what to say, get in touch!